Syria’s descent into civil war has claimed hundreds of thousands of lives while more than nine million people have fled their homes. This is now the greatest humanitarian and political crisis of the twenty-first century. 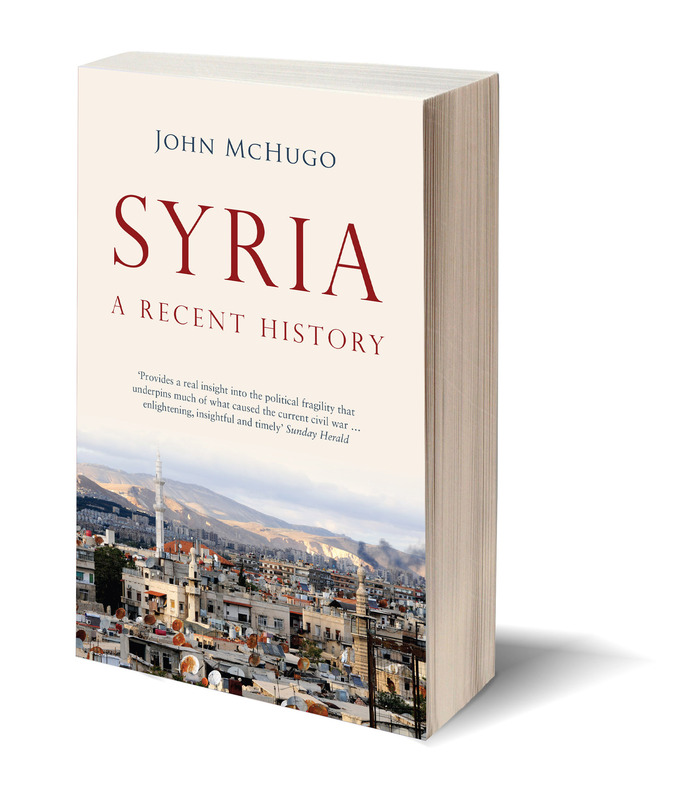 In this timely account, now updated to late 2017, John McHugo charts the history of Syria from the First World War to the present and considers why Syria’s foundations as a nation have proved so fragile. He examines the country’s thwarted attempts at independence under French rule before turning to more recent events: sectarian tensions, the pressures of international conflicts, two generations of rule by the Assads and the rise of ISIS. 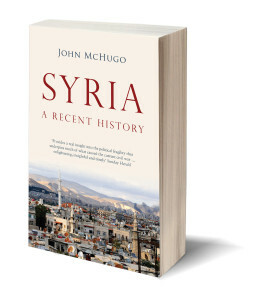 As the conflict in Syria rages on, McHugo provides a rare and authoritative guide to a complex nation that demands our attention.